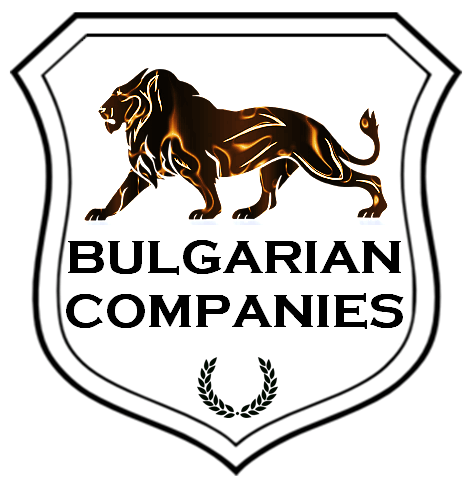 The Lawyers at Bulgarian Companies Limited may assist you to open a Bulgarian branch office of your foreign company. Bulgaria is favourable to foreign investment and the establishment of branches is a popular choice. In particular, branches can take advantage of Bulgaria’s lowest tax system in the EU, low business costs and a small timescale for incorporation. When establishing a branch office in Bulgaria the parent company should abide by the Investments Promotion Act (IPA), which regulates the legalities of branches. No fee for a registered office address! We will provide a top location registered office address for your Bulgarian branch office free of charge for as long as you need! Dedicated Accounting Services in Bulgaria! You have to provide a copy of the Certificate of Incorporation of the parent company. A copy of the Memorandum and Articles of Association of the parent company. A copy of the parent company’s Certificate of Good Standing. Representative of the Bulgarian branch. You may proceed with your Bulgarian branch office paying with your debit or credit card via PayPal. *All required documentation must be officially apostilled in the country of origin before delivering to us. No separate entity, but a registration of a foreign entity. A branch office needs to have at least one local representative. Only physical persons can be a representative of the branch office. When is registering a branch office in Bulgaria interesting? Usually registering a branch office is done by companies who don’t want to fall under Bulgarian law for corporate issues and companies who will have only limited activities in Bulgaria. A Dutch company, which works solemnly from the Netherlands, opens a modest office in Bulgaria. The office won’t be more than a simple sales office and will employ a few sales-agents whom will sell the products of the Dutch company on the Bulgarian and EU market. All orders will be handled from the Netherlands and every part of the production is in the Netherlands. By registering a branch office in Bulgaria the Dutch company will have a ‘permanent establishment’ in Bulgaria. All profits made by the permanent establishment will be subject to only 10% Bulgarian corporation tax. For more information regarding our Bulgarian branch office registration services please do not hesitate to contact us. Registration of a Bulgarian branch. For more details about invitation letters and applying for a Business visa through the opening of a Bulgarian branch office, you may request a call back.